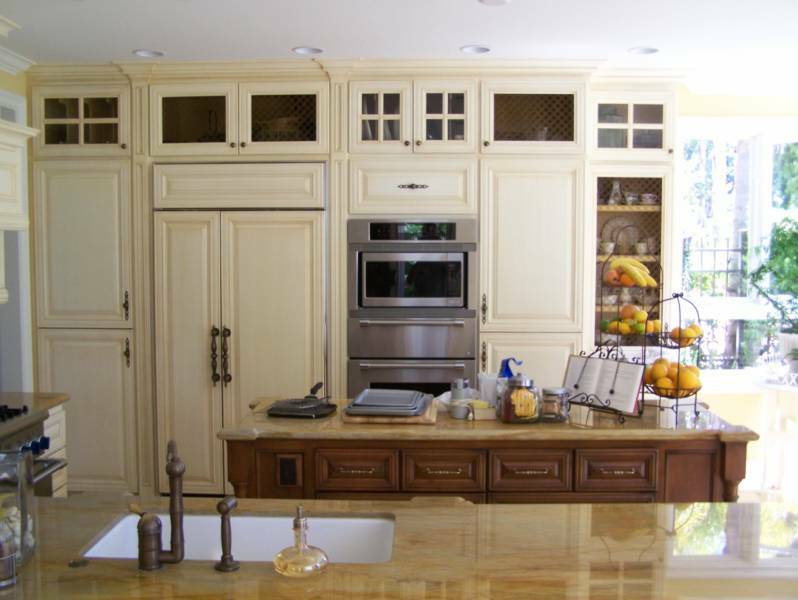 When your home is the most important asset you have,why not have the finest woodworking to compliment it? 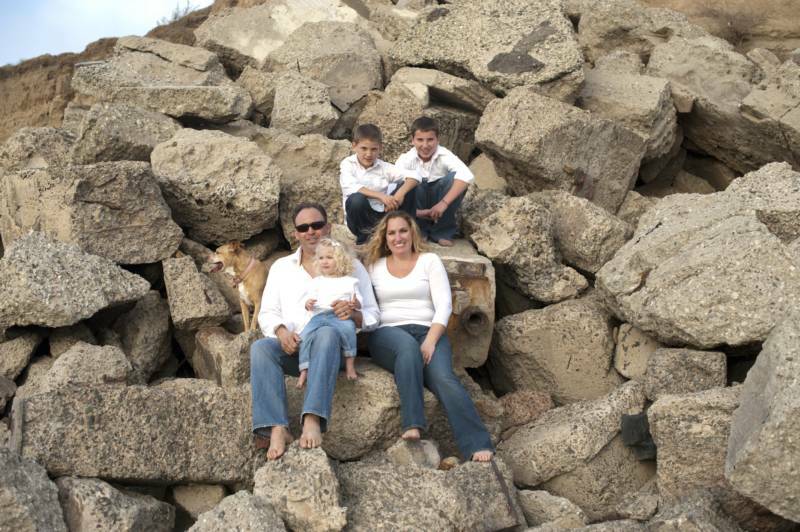 We are a family owned business,second generation carpenter,with over 15 years in business in Orange County. 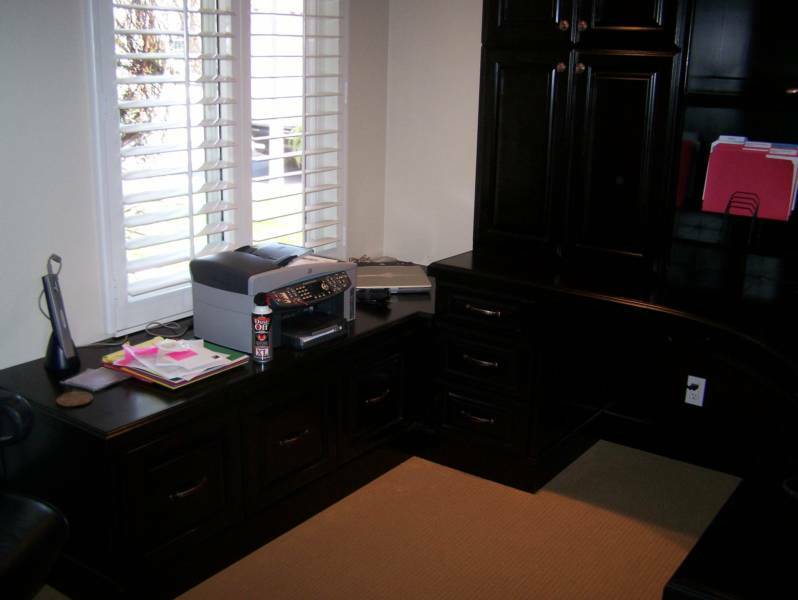 We have the knowledge and experience to take on even the seemingly impossible projects. 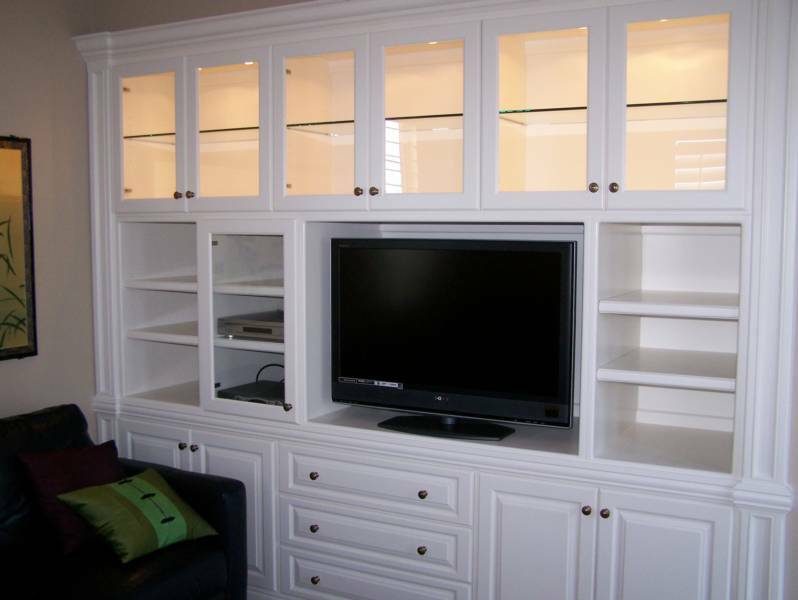 With hundreds of projects behind us,we are confident in helping you turn your home into a show piece.No job is too small. We are fully licensed and insured. 1. We do the challenging jobs some companies won't tackle. 2. We pride ourselves on being on time. -"We love our new fireplace mantle,thank you for doing such a beautiful and skilled job."